For work ethics and experiential learning, Tax N Legal Partners(TLP) draws inspiration from its parent firm Brahma Dutta Chambers of Law (BCL), which was brought into existence at Lucknow, about 50 years ago, as an Industrial, labour & service matters law firm. TLP is now expanding into a full service clientele with expertise in tax compliances and litigation. Currently, its head office is in sector-50, Noida, and its associate offices are situated in Delhi, Noida, Lucknow, Allahabad, Ghaziabad, and Kanpur. Tax N Legal was founded in a small chamber in Noida in the year 2011. Starting from a small consultancy focussing on taxation, it has rooted itself as a full service law firm in a short span of time. Years of thriving existence and hard work has helped the firm in attaining dexterity in practice areas other than taxation as well. TLP sees growth of the Indian industries and its future economic prospects as the perfect opportunity for finding its niche in the legal fraternity. The immense success has prompted the firm to become Tax N Legal Partners LLP. We at TLP believe in simplifying law and making it accessible to our clients. 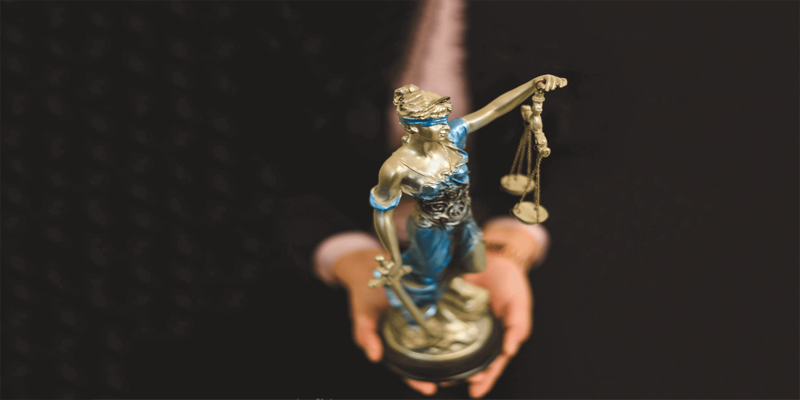 Our passion for the noble profession, belief in justice for all and utilitarian approach in issue resolution permeates through all the working professionals in the firm. We have a team of lawyers, chartered accountants and company secretaries who provide consulting, litigation and advisory services with superior efficiency and empathy towards our clients. 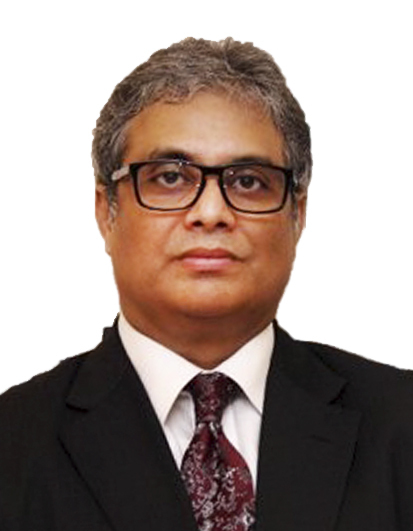 To bring experience to Tax N Legal Partner in the field of taxation and civil laws, Mr Sharad Tewari (B.Sc., L.L.B) with about thirty five years of experience in the field of law has joined as Founding Partner of the LLP. 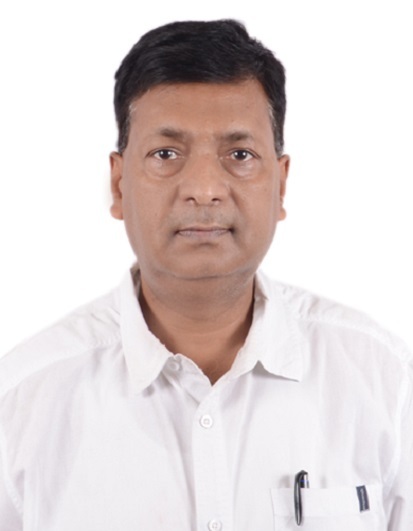 Besides his experience in law practice at Lucknow, Mr Sharad Tewari is an emeritus assistant commissioner of Customs, Central Excise & Service tax having experience from grass root level to highest echelons of litigation and management of taxation matters. He took voluntary retirement after many years of service with the department to follow his one and only passion in life, which is Law. 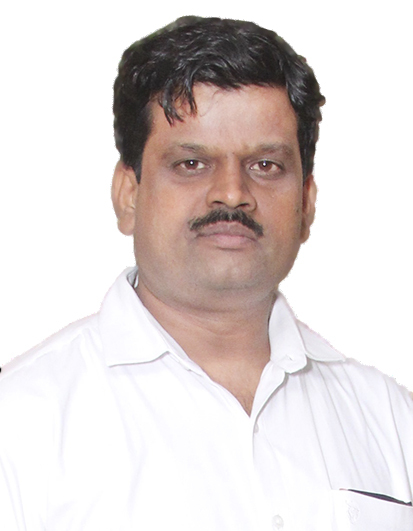 Our Managing Partner, Mr Siddharth Tewari (B.A., L.L.B., L.L.M. (U.S.A.), is a Symbiosis Law School graduate and a post graduate from George Washington University, Washington D.C., U.S.A. He is currently enrolled with the Bar Council of Delhi. He is also admitted to practice in the state of New York, U.S.A. His areas of practice are Taxation, Competition law, Company law, Intellectual Property law, Constitutional law, Arbitration amongst others. He has represented clients in tax matters, writ petition, consumer cases, recovery suits, arbitration matters, cheque bouncing offences, sexual harassment at workplace related matters and has credible experience on the same. He is committed to make the firm a full-service client oriented legal community. It is because of his enterprising approach that the firm enjoys a strong network of lawyers in India and abroad. 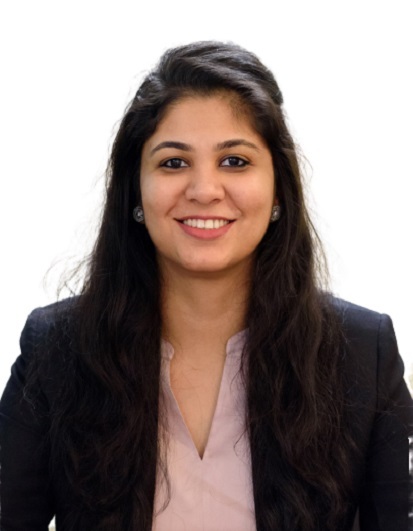 CEO of the firm, Ms. Saumya Tewari, holds post graduate degrees in English Literature, Mass Communication (Specialization-Corporate Communication) and a post graduate diploma in Business Management (Specialization-Marketing and Finance) besides diploma in digital marketing. She comes to the firm with a vision of running a tight ship. She makes sure that quality work is delivered on time and is responsible for functioning of the firm while the legal eagles can concentrate entirely on clients’ matters. Sudhir Mishra finished his degree in Law from Campus Law Centre, Delhi University, in 1998. Soon after graduation, he started his own law firm, Trust Legal, which specialises in environmental, health, financial services, securitisation, banking, oil and gas law practice, as well as alternative dispute resolution. He regularly appears before the SC, various High Courts, NGT, various statutory bodies such as SPCBs, CPCB, and Committees of MoEF. Mr Mishra is an on panel advocate, corporate strategist advisor and a mentor for Tax N Legal Partners and is associated with the firm for more than 15 years. 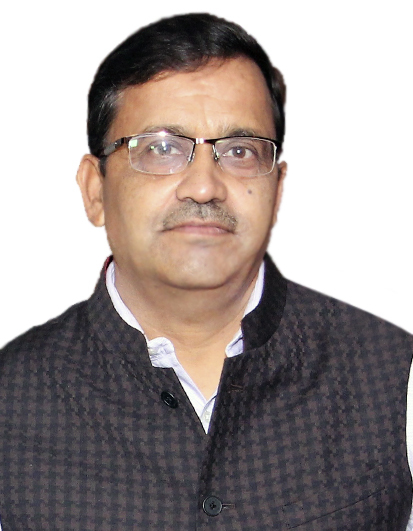 Mr. Ravindra Kumar Raizada is a Senior Advocate designated by the Hon'ble Uttarakhand High Court in 2013. He started practising before the Supreme Court of India in 2013 and now regularly practices at the Supreme Court of India and Uttarakhand High Court. He also appears before various Tribunals and Commissions established in Delhi. 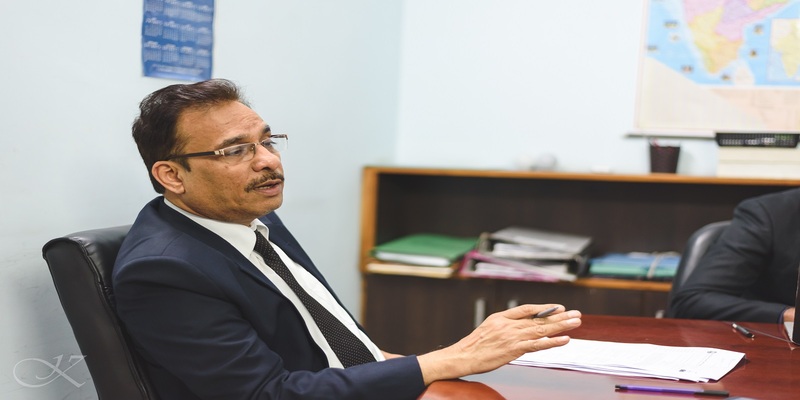 With an experience of 32 years as a lawyer, his expertise varies across a broad spectrum of subject-matter issues pertaining to Constitutional Law, Mining and Forest Law, Land related Laws, Criminal Law, Sugar and Cane Law, Industrial and Labour Laws, Law of Taxation and Fee, Property Law and Service Law. 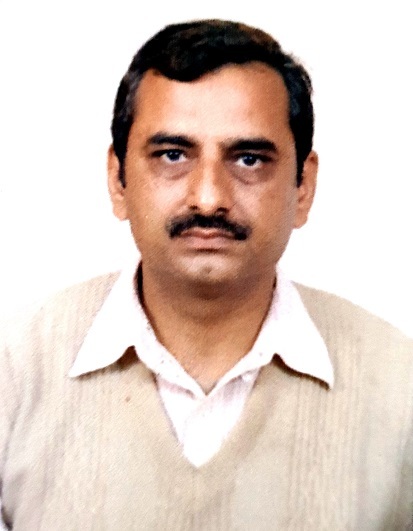 Mr. Ujjwal Jha is an advocate and regular practitioner at High Court & Supreme Court, Delhi. He started practicing in the year 2001 after finishing his degree in law from Campus Law Centre, Delhi University. He is a member of Bar Council of Delhi and the esteemed Supreme Court Bar Association. His practice area varies across a broad spectrum of matters being Constitutional, Commercial, Infrastructure, Arbitration, Banking and Civil Litigation. He has represented ICICI before Delhi High Court in various matters. Mr. Subhash Dixit has been practicing in the Kanpur Civil Court and the Labour Court for 24 Years and more. 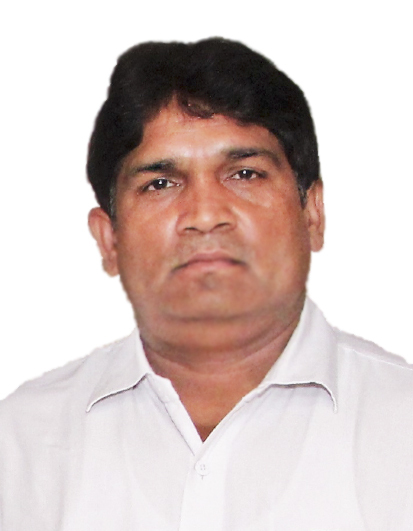 He is also appearing in Labour Court Kanpur as the Standing Counsel of Basic Education Department of Kanpur Nagar. Additionally he is also appearing as an authorised representative of Union Bank in Labour Court and Central Government Industrial Tribunal (CGIT), Kanpur. 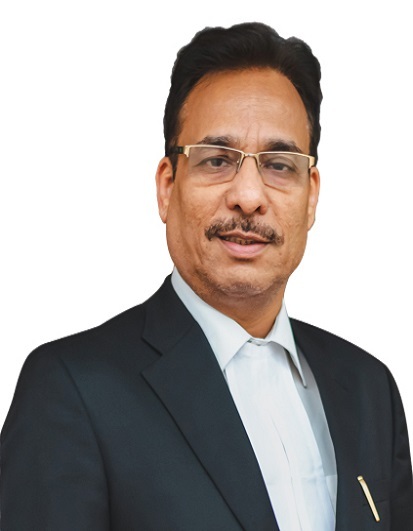 He is an Empanelled Advocate of Oriental Bank Of Commerce, Punjab National Bank, L. I. C. Housing Finance Ltd.
Mr. Anil Tiwary is practicing law for more than 15 years. He has been associated with us since. Wide area of his expertise includes Customs Law & Procedure, Central Excise Law & Procedure, Service tax Law & Procedure, Foreign Trade, Policy & promotional matters, Export & Import Management, Special Economic Zone matters, D. G. F. T. Matters, Export & Import Licenses, Duty Draw Back, DEPB etc. 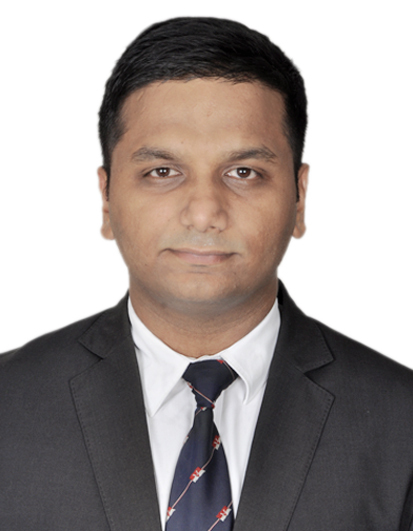 Mr. Chetan Priyadarshi graduated from ILS Law College, Pune in 2013 with a Bachelor of Law Degree. He also holds a Diploma in Corporate Law from the Institute of Advance Legal Studies. He has been practicing in the Supreme Court of India and the High Court of Delhi since 2014. He is experienced in representing clients in various real estate matters including closures, family dispute litigation, and building code violations. 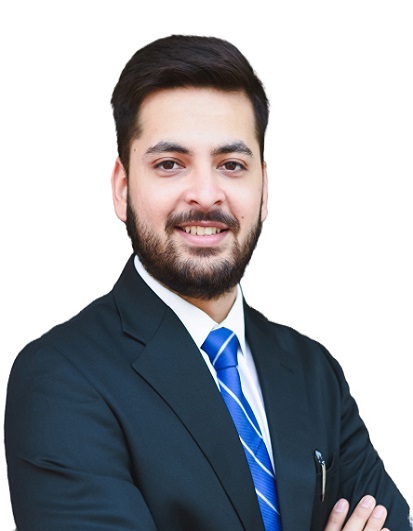 Mr Aayushmaan Vatsyayana, who graduated from Symbiosis Law School, Pune is an advocate practicing litigation in all the courts of Delhi ranging from District Courts to the Supreme Court. 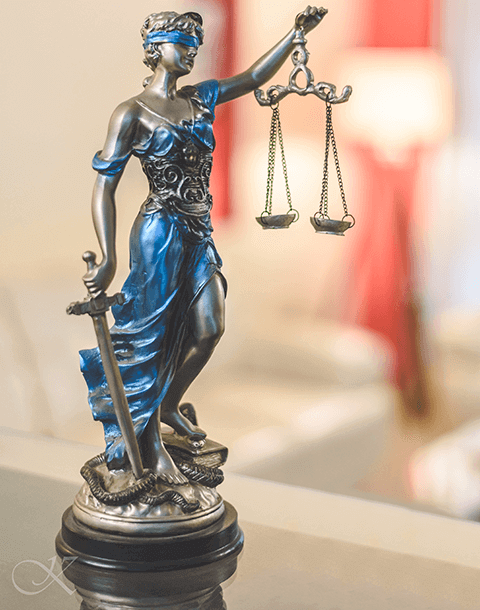 Having worked in the field of Dispute Resolution, he has experience working in a wide variety of legal disputes involving Civil, Criminal, Corporate and Commercial Litigation gained through his professional exposure. 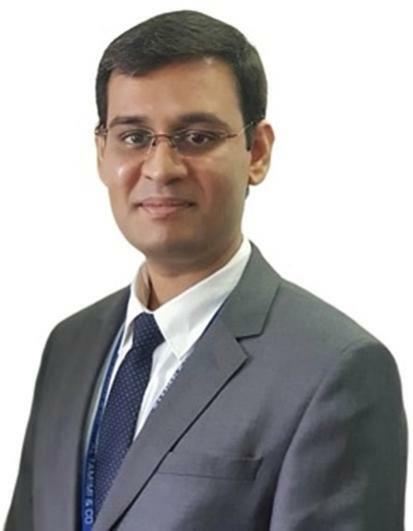 Mr Samarth Khanna, a graduate from Symbiosis Law School, Pune is an advocate based in Delhi pursuing cases in various judicial and quasi-judicial fora in India. Having worked on a plethora of case ranging from commercial disputes to criminal and constitutional cases. 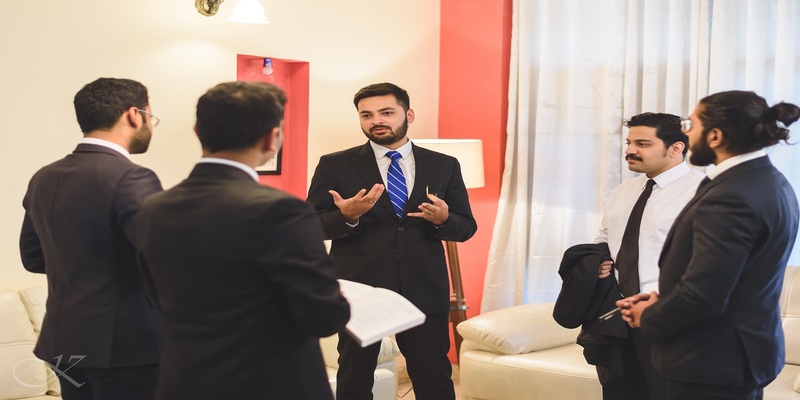 Mr. Khanna has worked on some of the most leading and landmark cases in India such as the Mahatma Gandhi Murder case, the Atrocities Act case, the Godhra Riots case, the Haren Pandya murder case, etc, and brings an outstanding and enriching experience to team TNLP. 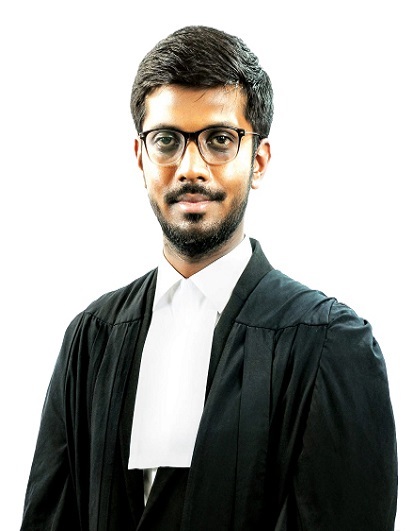 Mr. Vaibhav Dixit, is an Advocate duly registered with Bar Council of Uttar Pradesh and a graduate of National Law University, Lucknow, (CLAT). He has acquired a rich experience in both Advisory and Litigation pertaining to the Indian Business Laws [Corporate, Taxation, Trade and Penal aspects]. He has represented and advised clients on matters pertaining to NCLT, GST, Customs, Excise, Service tax, FEMA, Income Tax, UP VAT, UP Trade Tax and Foreign Trade. He regularly appears before Revenue Authorities, Tribunals and High Court of Judicature at Allahabad. He was also part of Global Tax team at Dubai based law firm Al Tamimi & Company in implementation issues pertaining to Value Added Tax as applicable in GCC region (UAE, Saudi Arabia and Bahrain) as well as General Taxation laws applicable in the entire MENA (Middle East North Africa) region. Besides Indian Business Laws, he also advises on Environment Law, Property Law, Marriage and Succession Laws. A responsible member of society, he has been actively involved in issues pertaining to Medico-legal awareness and Women empowerment as well. Mr. Yogesh Singhal is Chartered Accountant on our panel and is a fellow member of “The Institute of Chartered Accountants Of India”. He qualified the CA Final in 1990. Since then he is in practice and has experience in the field of Taxation, Audit, Accounting, Financial Management & Company Law matters. 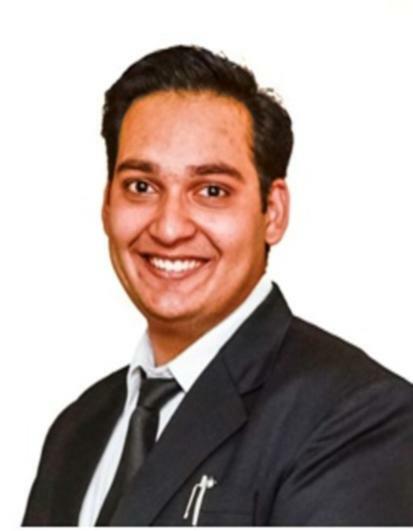 A commerce post graduate, Mr Sanjay Singh also has a bachelor’s in law degree which makes him adept in the field of accounting and taxation. 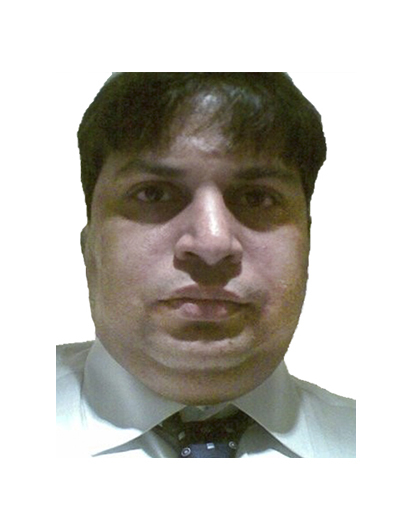 Besides helping in the overall management, he serves as a tax advisor and industrial consultant of the firm as well. He has been associated with us for two decades now. FILING AND PROSECUTION OF PATENTS, TRADEMARKS AND COPYRIGHT APPLICATIONS. ADVISORY ON LICENSING AGREEMENTS AND IP PORTFOLIO MANAGEMENT. CONSULTANCY AND LITIGATION PRACTICE IN LAWS COVERING PROTECTION OF CONSUMERS. ADVISORY ON COMPLIANCES RELATED TO SEXUAL HARASSMENT OF WOMEN AT WORKPLACE (PREVENTION, PROHIBITION AND REDRESSAL) ACT OF 2013 FOR CORPORATE CLIENTS WITH SPECIAL FOCUS ON HANDLING SEXUAL HARASSMENT COMPLAINTS, ICC RECOMMENDATIONS AND INQUIRY REPORTS, AND SUBMITTING ANNUAL REPORTS. CONDUCTING GENDER SENSITIZATION WORKSHOPS AND LEGAL COUNSELLING. LITIGATION PRACTICE CHALLENGING ICC RECOMMENDATIONS AND REPORTS. Skills Required: Legal Document Review, Command on English Language, Legal Analytical Skills, Legal Research, Basic Drafting, MS Office. Job Description: Drafting, Vetting, Filing, Legal Research, Client Briefing, Court Work etc.